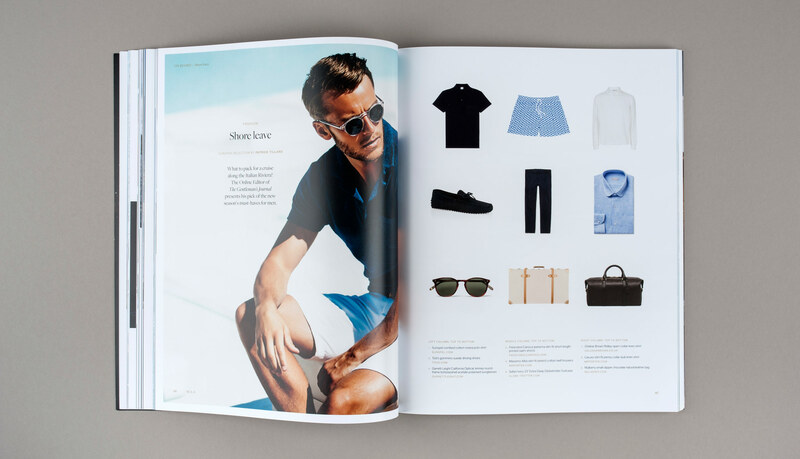 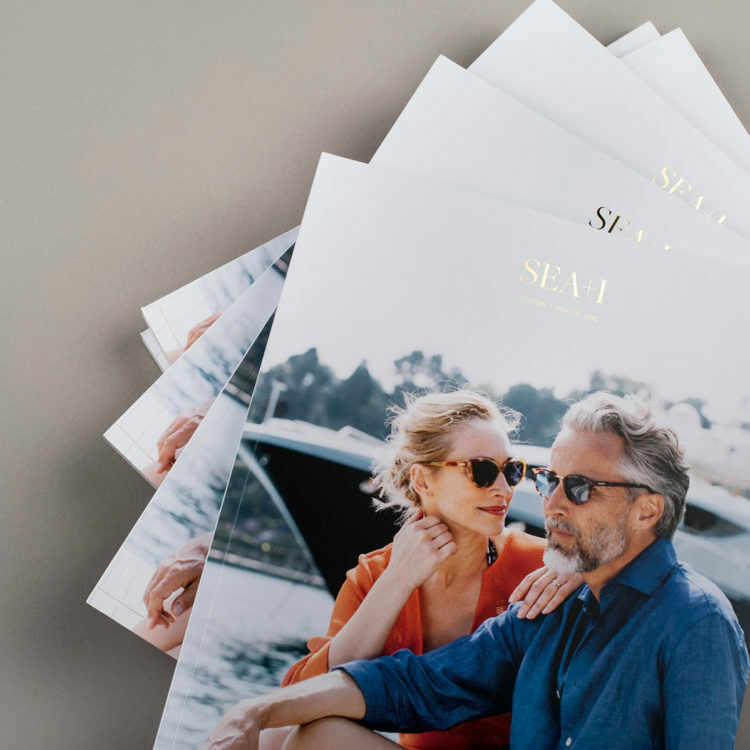 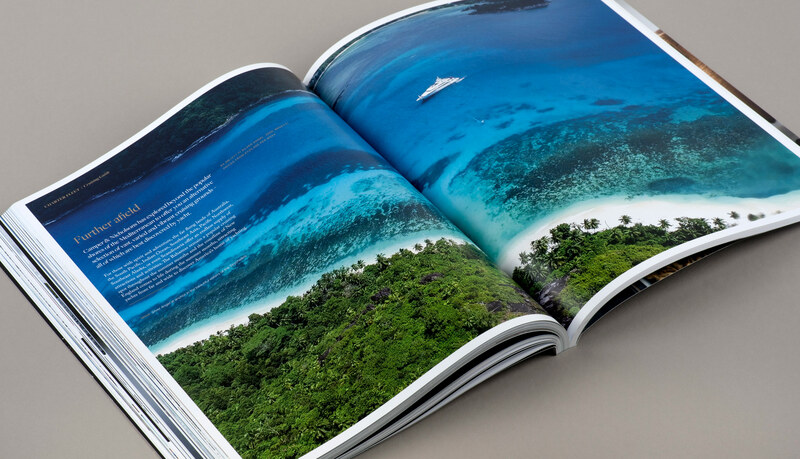 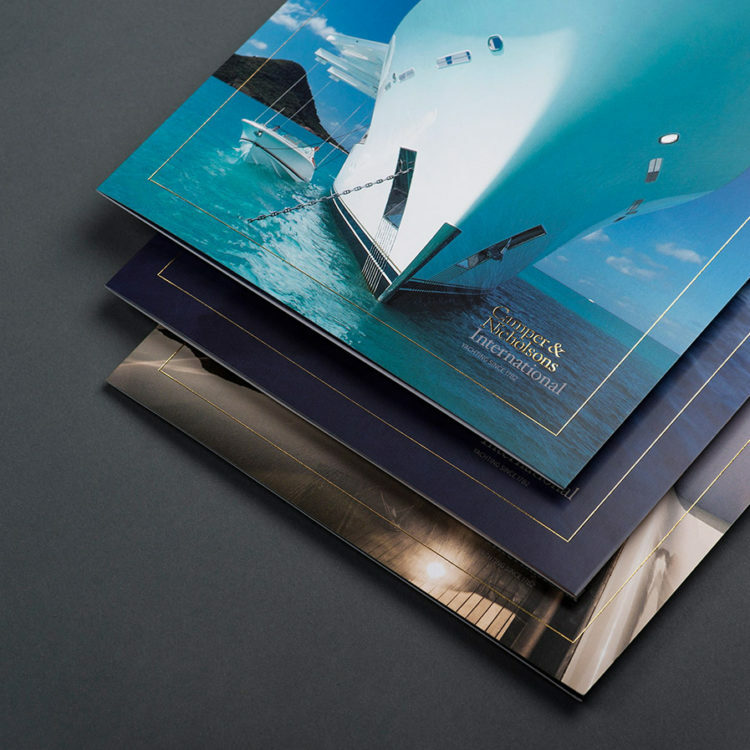 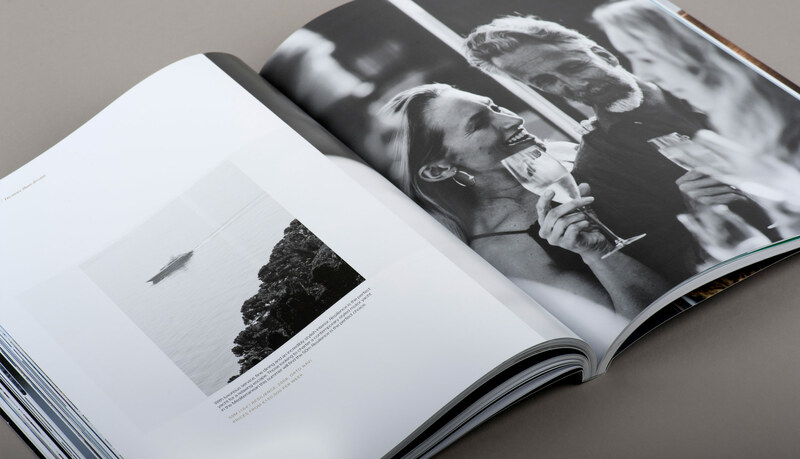 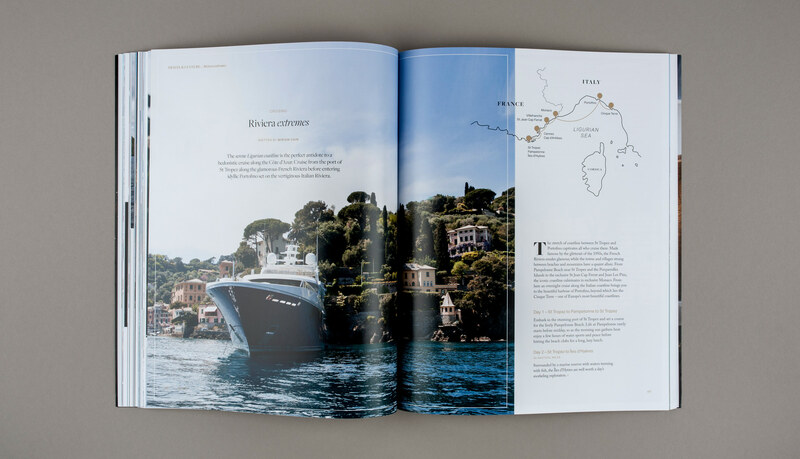 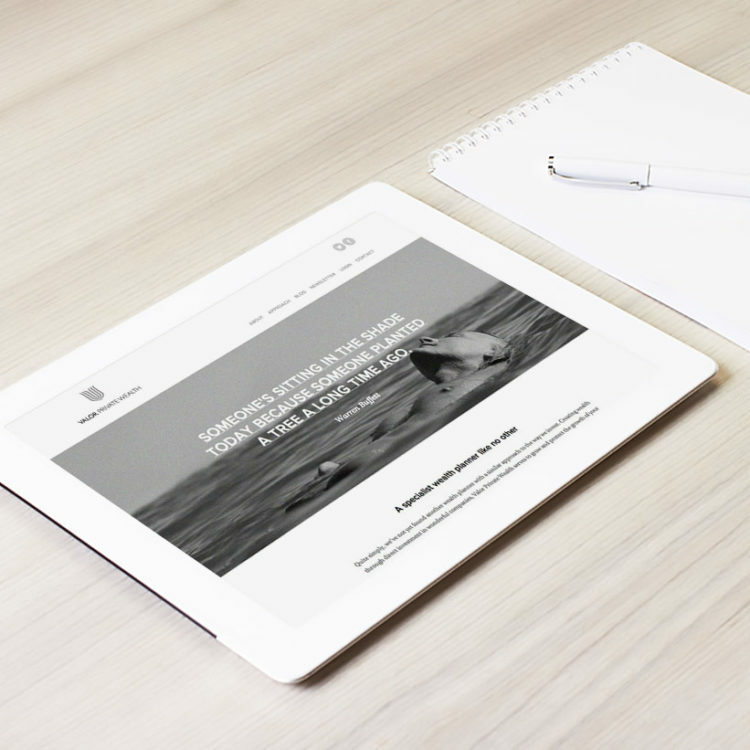 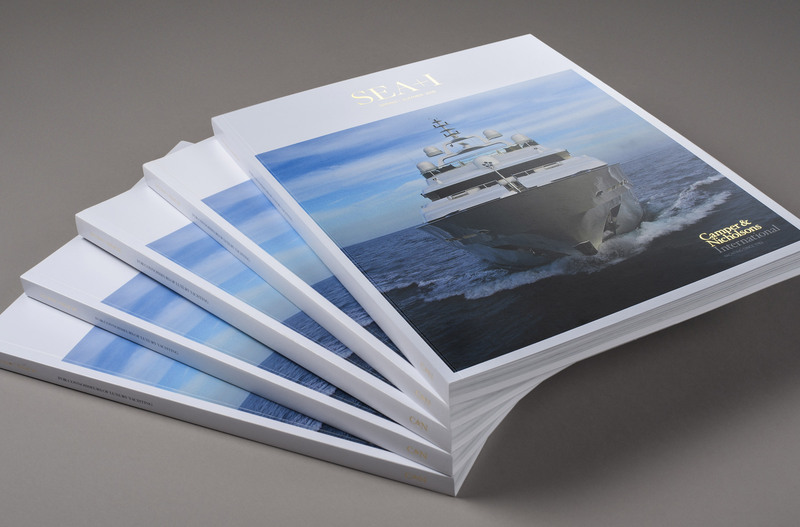 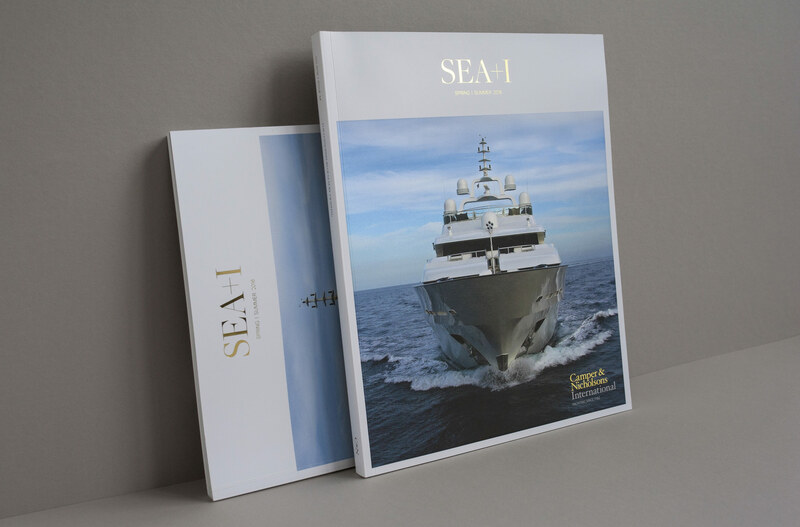 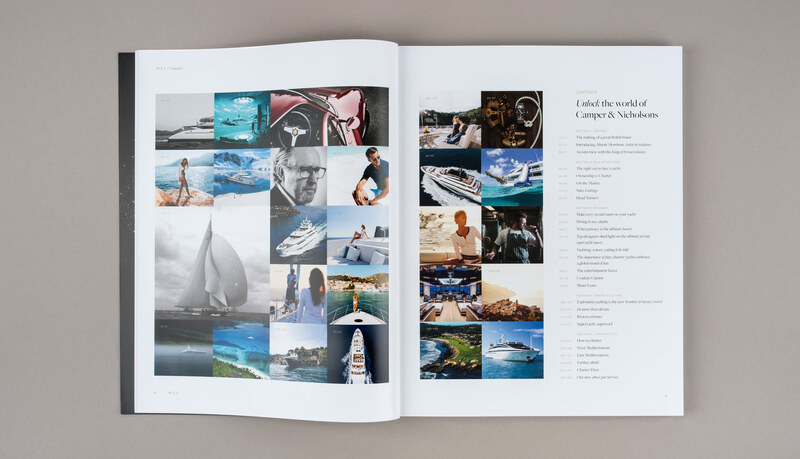 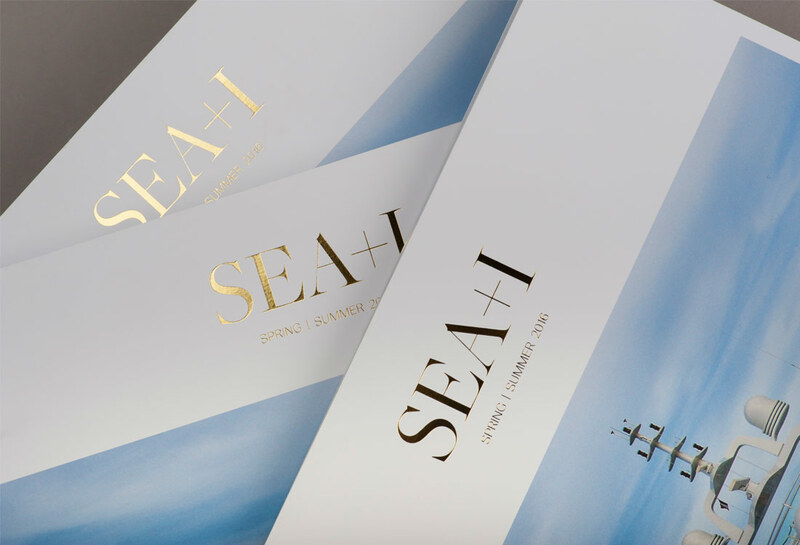 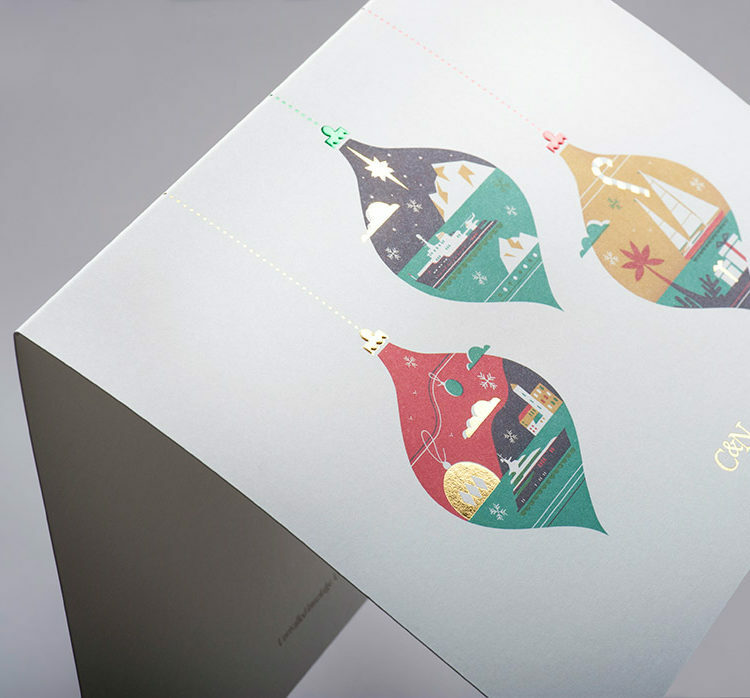 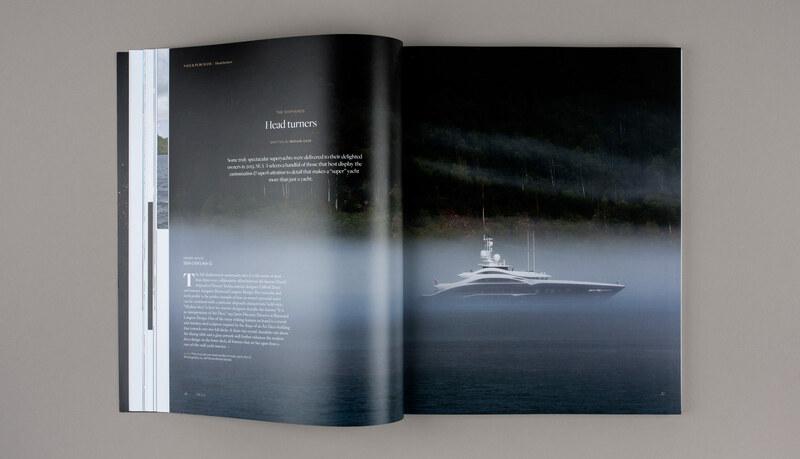 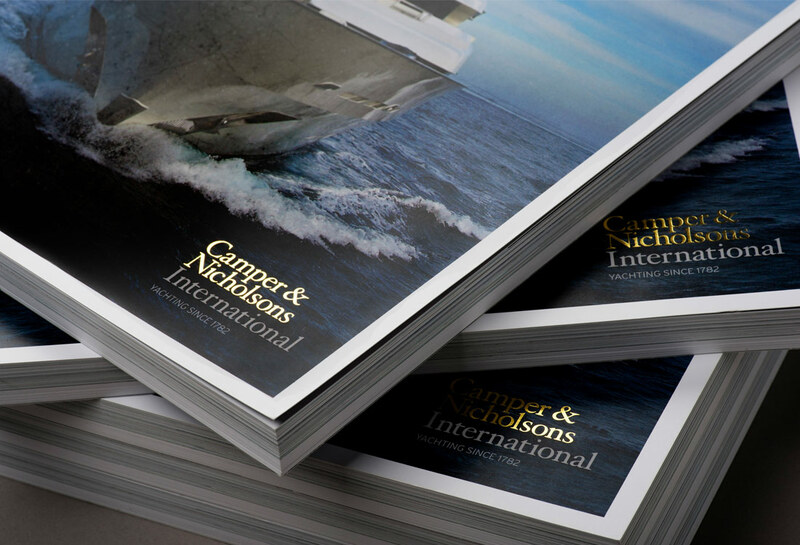 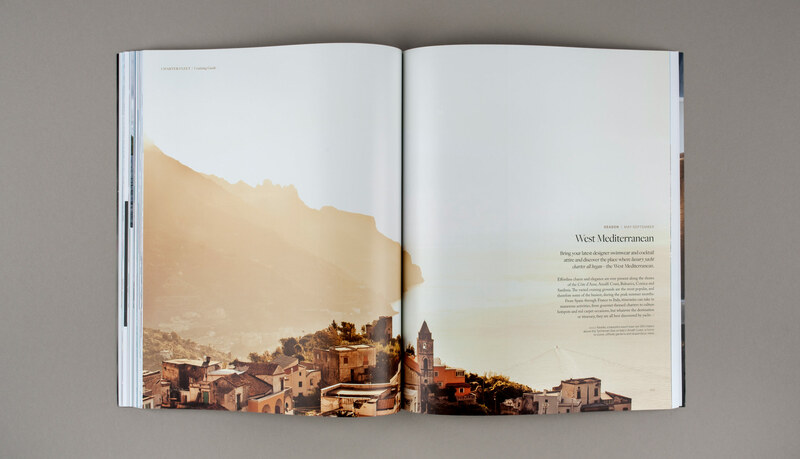 Launched by Camper & Nicholsons International, SEA+I is a self-published biannual publication distributed globally to an audience of superyacht owners, Captains, charterers and brand partners. 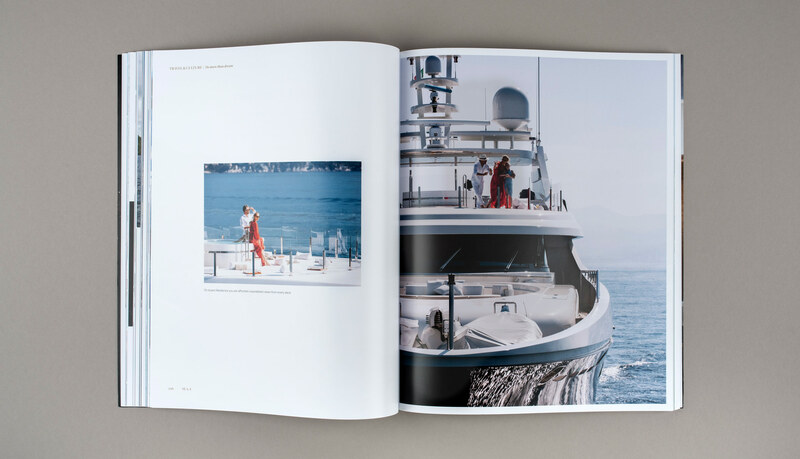 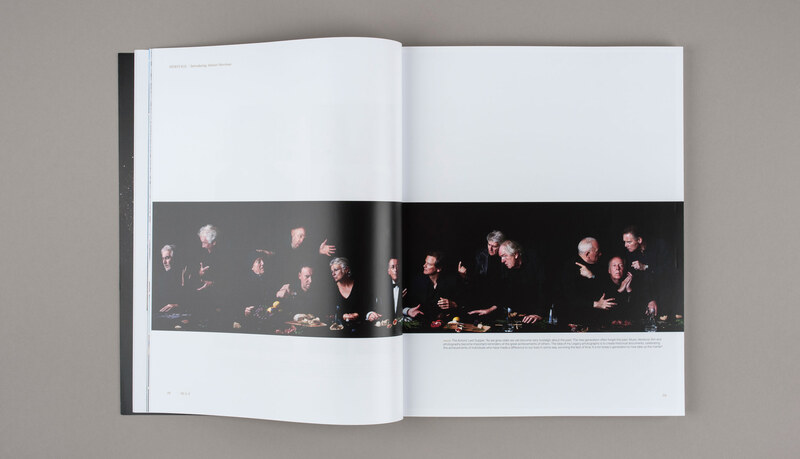 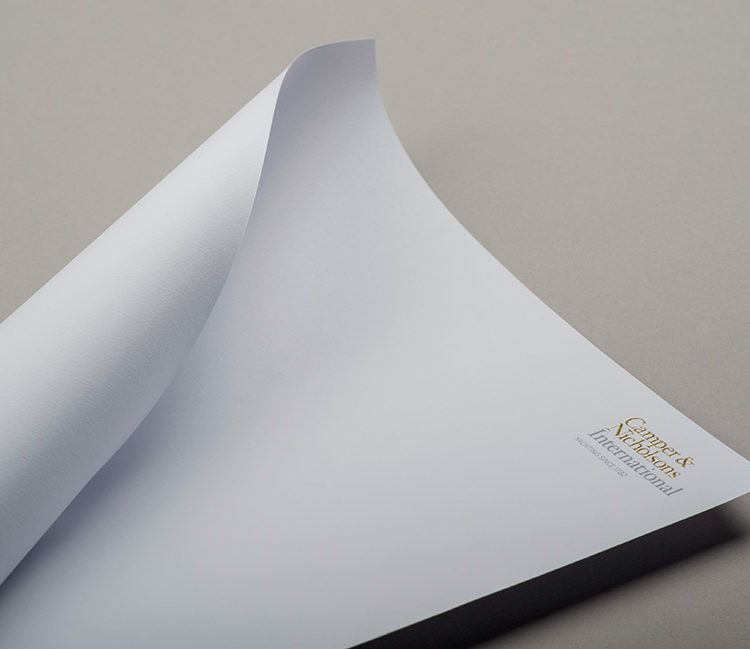 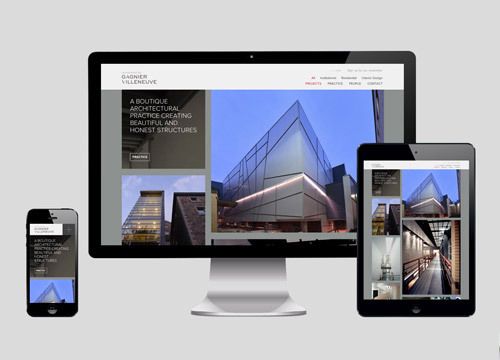 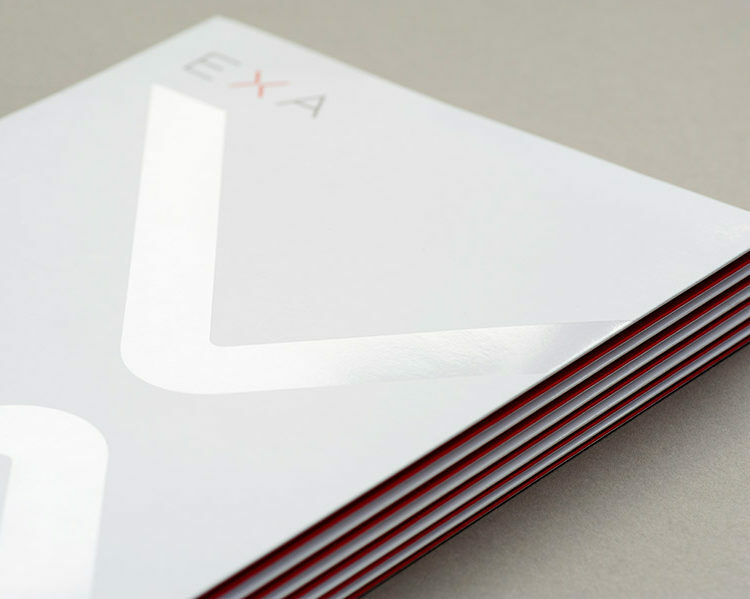 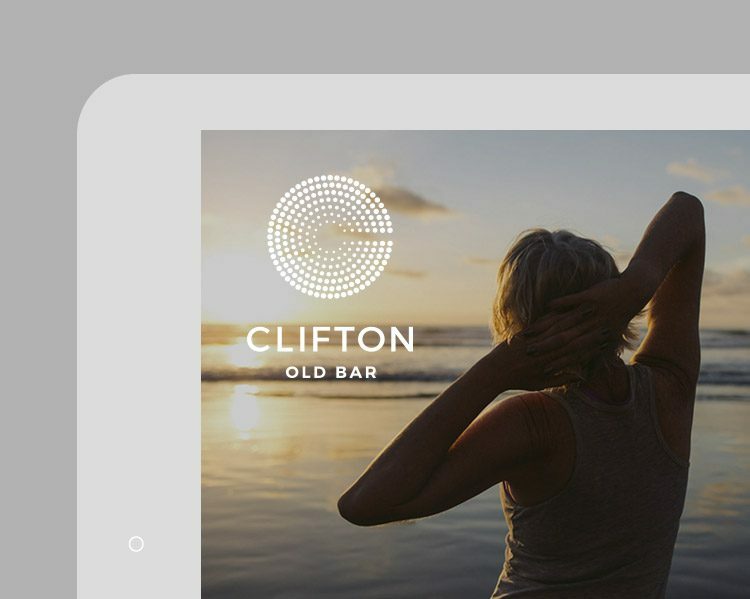 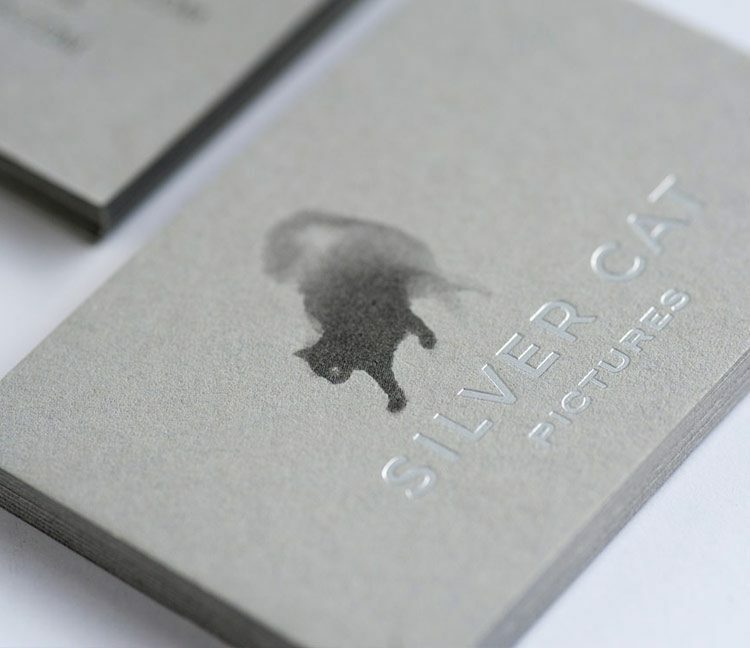 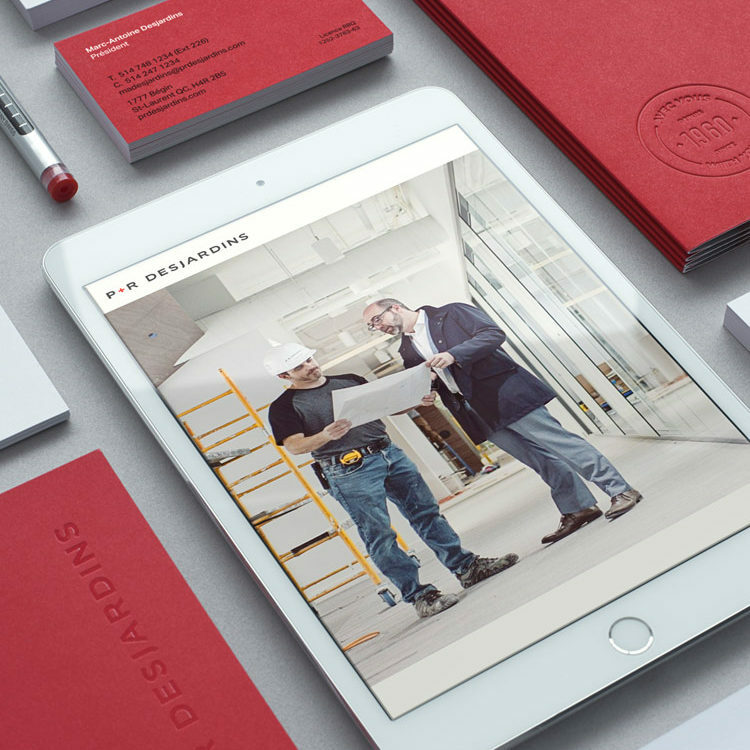 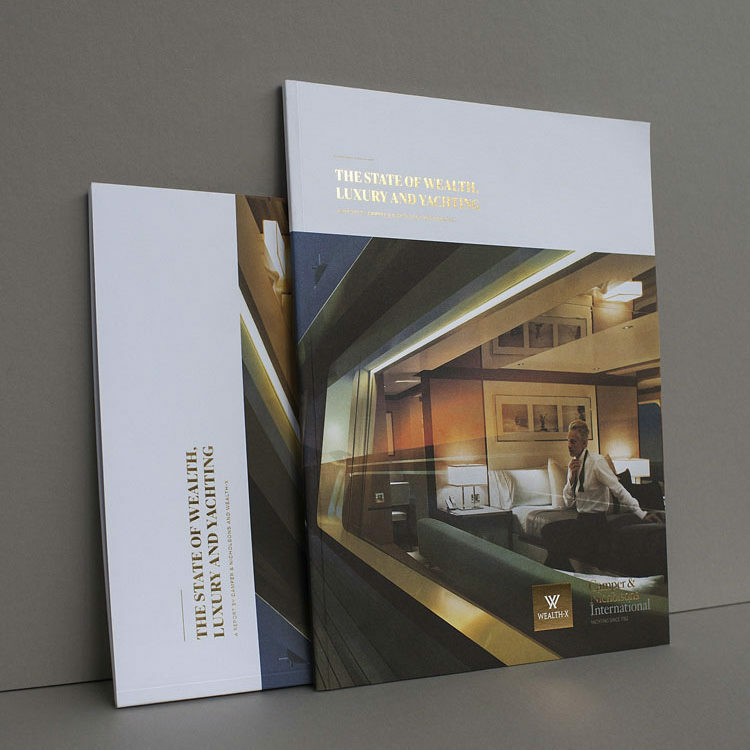 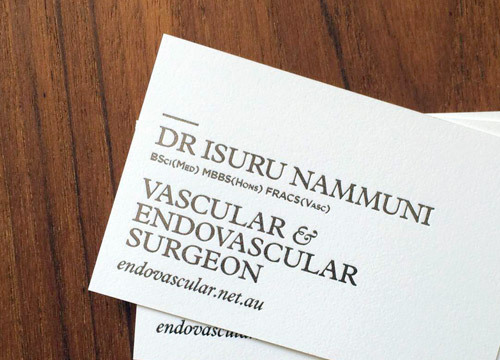 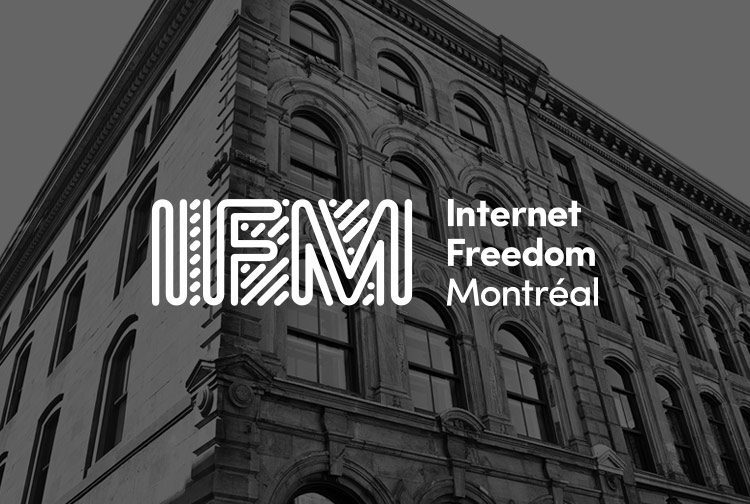 The result is an elegantly restrained publication, with all unnecessary page ornamentation removed to focus the viewer on the content and allow imagery to be framed within a gallery-esque use of white space. 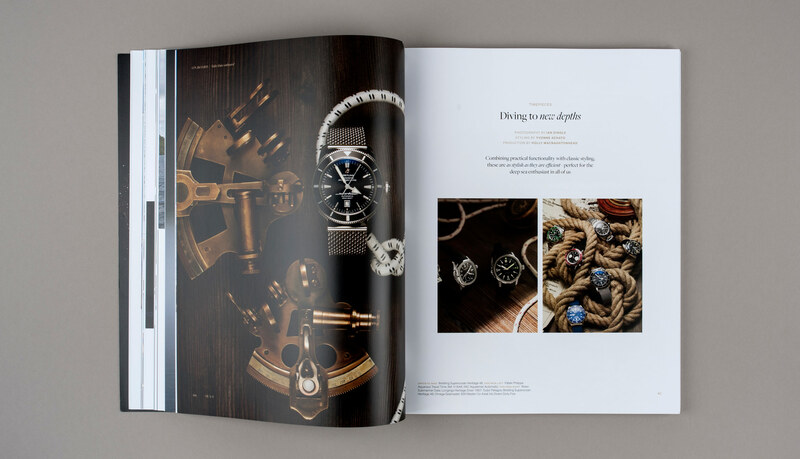 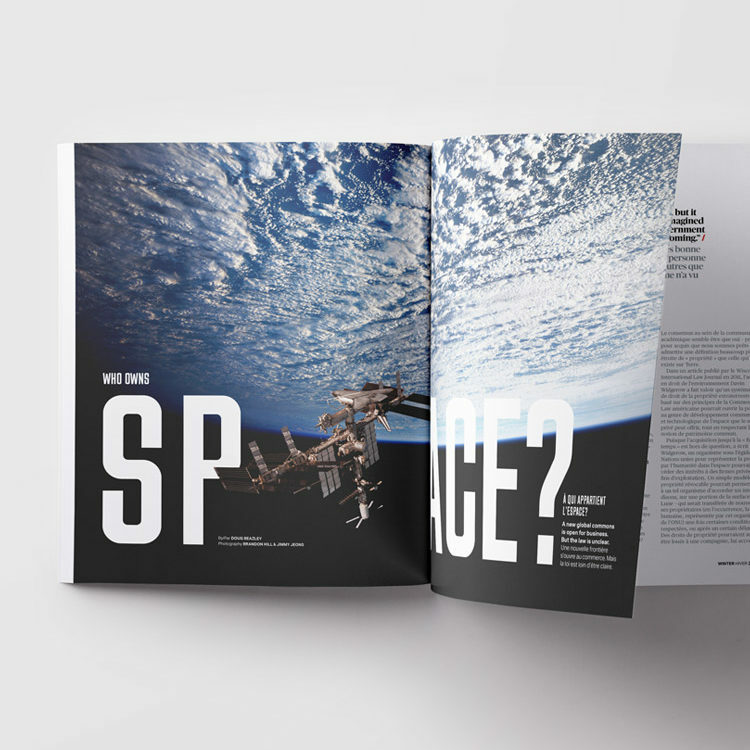 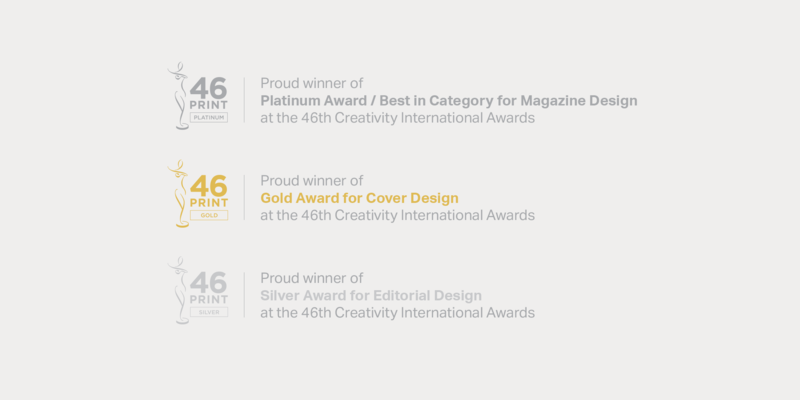 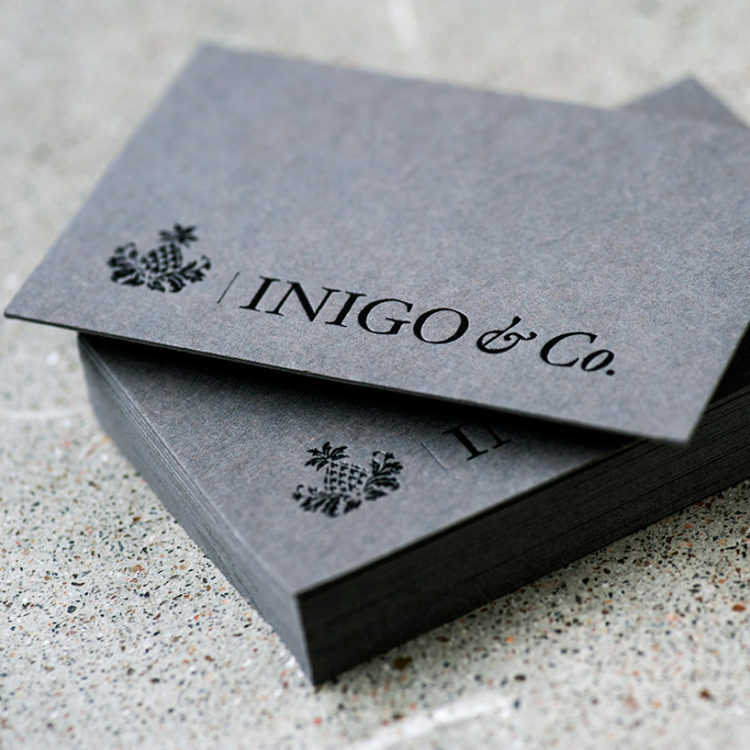 The publication, now both informative and visually elegant, replaces typographic games for a uniformity of approach that enables the reader to focus on the content and enjoy the richness of the imagery.